Creating a water supply system in a private house is one of the most important tasks of its improvement. For these purposes, use pipes from plastic and metal, as well as steel or copper products. Whatever material is used it is important to know how to connect the pipes into a single pipeline. There should be no leakage. 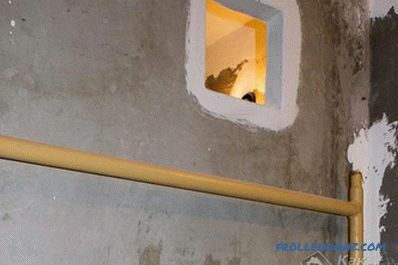 This article will discuss how to connect water pipes. Different welding machines are used to assemble the non-separable joint. Collapsible pipe joints are made using a threaded connection and various fittings. The use of a method depends on the material from which the pipes are made, the availability of equipment and the purpose of the plumbing system. For example, if galvanized materials are used, then welding is rarely used, since the protective layer may be damaged during the work. Threaded fittings are used most often for the installation of domestic water pipes using metal pipes. 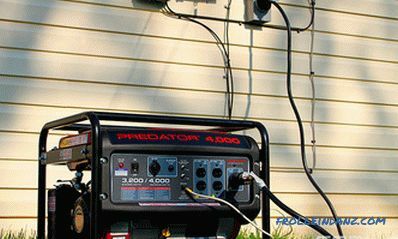 This choice is due to ease of installation and the ability to further disassemble the resulting connection. 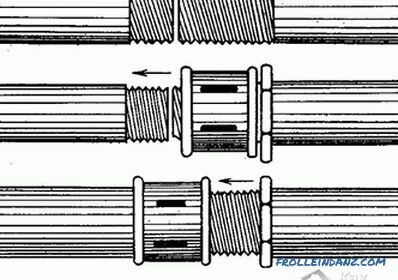 To create a knot with a threaded fitting, it is necessary to cut the thread on the outside of the pipe. This work is done with the help of special dies. Then the fitting is simply wound onto the pipes and tightened with a pipe wrench. to seal the ends use plugs and plugs. Last time the use of metal pipes for the installation of plumbing has become rare. Working with steel pipes is quite difficult, besides, they are short-lived. And the use of copper products is not all "affordable". Today, the most popular material for the creation of virtually any pipeline (including plumbing) is plastic. Plastics pipes are easy to install, and they will last much longer than steel counterparts. The choice of connection method depends on the material used. 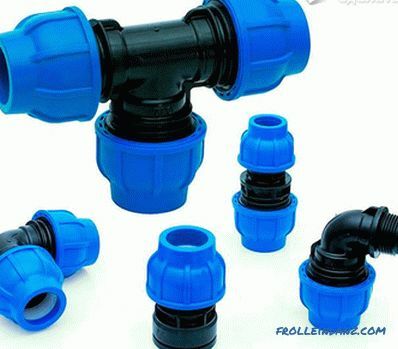 The most popular polypropylene pipes. They are available in conventional and reinforced version. The first is suitable for cold water, the second can be used for hot water. How to properly connect polypropylene water pipes? If there is a special soldering iron, then there is nothing complicated. If the pipe is unreinforced, then difficulties will not arise. 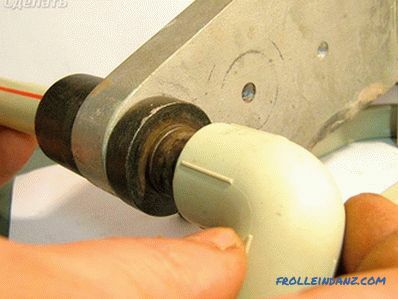 It is enough to cut off the piece necessary for the installation and take the corresponding fitting. The latter can be made in the form of a straight coupling, angle or other configuration. 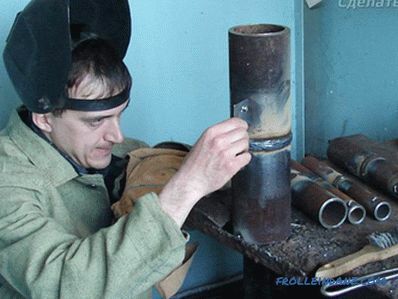 The end of the pipe is inserted into the soldering iron, while a fitting is put on the protrusion on the other side of the device. As a result of heating, the plastic melts and it is possible to connect the pipe with the fitting. After waiting a few seconds, we get a strong knot. If you use reinforced pipes, you must first clean the aluminum layer. 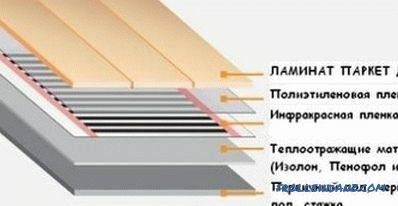 If this is not done, then the reinforcing layer will not allow the plastic to melt. Then we perform the same actions as in the case of using a simple pipe. More detailed with this procedure can be found by viewing the video. 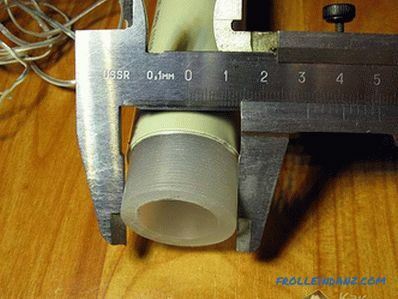 When using polyethylene pipes, use the welded, socket, flange method and fittings. The choice of the owner. But in household plumbing most often use compression fittings. With their help, you can create a sealed unit while not reducing the diameter of the pipe. Polyethylene pipes are mainly used for closed laying (for example, in the ground). 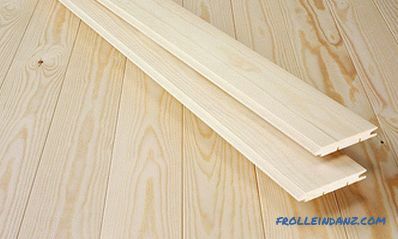 This material is more expensive than polypropylene products, and therefore used less frequently. 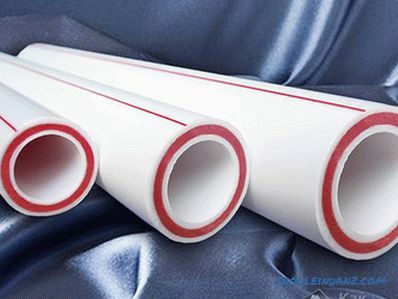 PVC pipes are suitable for both cold and hot water. 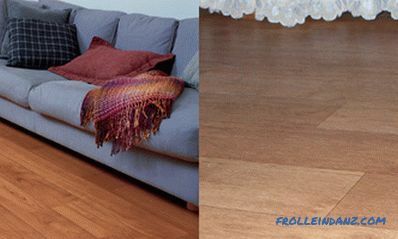 This material is inexpensive and easy to install. But it is rarely chosen because of its chemical activity. Hazardous substances can enter the water. 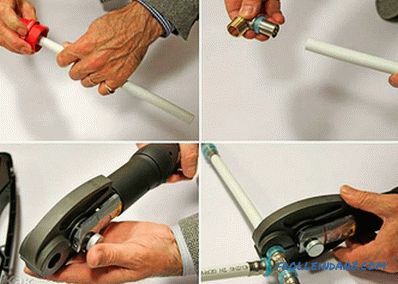 Several methods are used to connect PVC pipes. They can be glued together using a special substance (cold welding), connected with a socket with a sealant or use flanges. Metal-plastic pipes are connected using a press tool (which is quite expensive ) or using a threaded fitting. But recently, such pipes for the installation of water supply almost never used.